RPCV/W's Community Service Director reflects on the profound impact the Peace Corps has had on her self and her family. Tweets and pictures from our fabulous performance at the 2014 Capital Pride Parade and Festival. Our official statement on the appointment of Carrie Hessler-Radelet as the 19th Director of the Peace Corps. Interesting contributions to the RPCV/W Blog are welcome. Email Chris Robinson with your ideas! 9 "Friends of" groups so far! Feel like a fish out of water? Or remember what it was like when you first returned to the U.S.? Many recently returned PCVs are adjusting to life post-Peace Corps and are looking for opportunities to get involved, meet new people, find employment, etc. One of the most helpful elements of readjustment can be the insights of someone who has been through it and understands the challenges and opportunities of life as an RPCV. RPCV/W has partnered with the National Peace Corps Association Mentoring Program to help match RPCVs with other RPCVs to provide career advice, grad school help, or general support with readjustment. Mentors and mentees from all fields, ages, and walks of life are welcome. To learn about becoming a mentor or mentee, please go to http://www.rpcvw.org/mentoring. 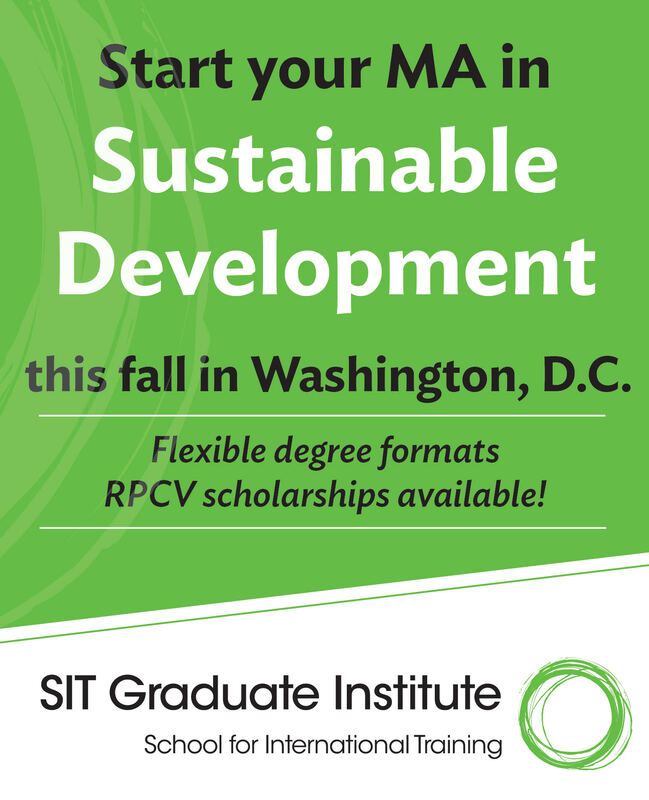 Also, follow us at @RPCVMentoringDC for news and insight on DC and the global Peace Corps community! Any active member of RPCV/W can propose, facilitate or lead an event, just contact the appropriate Director. The folks over at NPCA work hard to strengthen our community and ensure that Peace Corps plays a key role on the world stage. Members enjoy special discounts and shape Peace Corps policy at home and abroad. Join today! 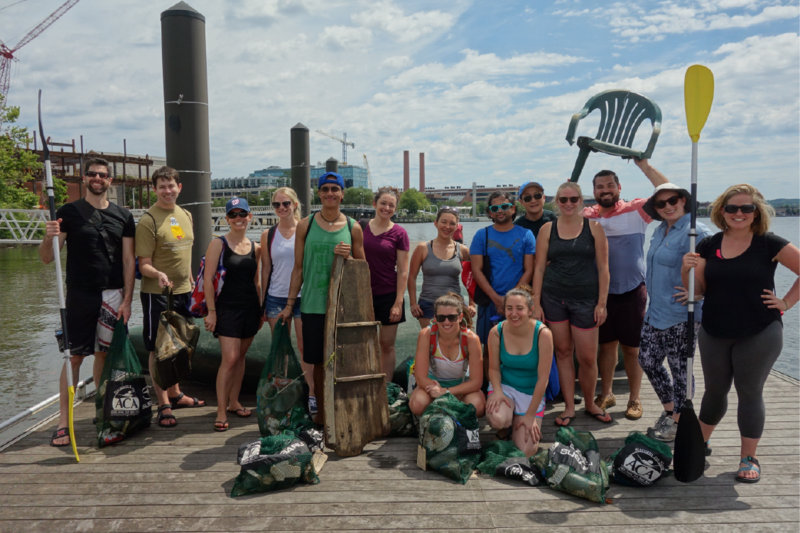 Thanks to all the RPCV/W members who came to clean out trash from the Anacostia River while kayaking on a glorious Sunday morning. In total, we gathered nearly 50 lbs. of trash! If you missed out, don't worry. We have another kayak cleanup slated for September. Look out for details later this summer. If you have any questions or service ideas, please email Community Service Director Chelsea Milko at communityservice@rpcvw.org. It’s time for another Potluck Dinner! Bring a dish from your country of service and spend some time with your fellow RPCVs. A kitchen will be available to prep your food and heat up dishes if needed. Please BYOB! Don’t forget to RSVP and sign up here for the dish you’re bringing! This year we will be holding the event at American University Washington College of Law which is located a few blocks from the Tenleytown Metro. This is a family event and one of the biggest of the year. We will have delicious food, including hamburgers, hot dogs, veggie burgers, potato salad, cole slaw, baked beans, kettle chips, seasonal fresh fruit kabobs and assorted cookies. We will also serve an assortment of non-alcoholic drinks, beer and wine. Food will be served from 12:00PM - 2:00PM and beverages from 12:00PM - 3:00PM. Kids under 3 eat for free. A variety of lawn games and activities will be held throughout the duration of event. Email us if you would like to request special dietary needs or accommodations. FREE garage parking available on campus. We encourage you to show off your country of service gear and rock it to our BBQ! RPCV/W has a new calendar year! Learn about RPCV's new calendar year which will run from January through December. The same applies to our Board Elections. We encourage you to meet the RPCV/W family and attend one of our Leadership Sessions to learn how you can get involved. Elections will now be held in November and the new board will take over for the new year! Keep an eye out for more details. 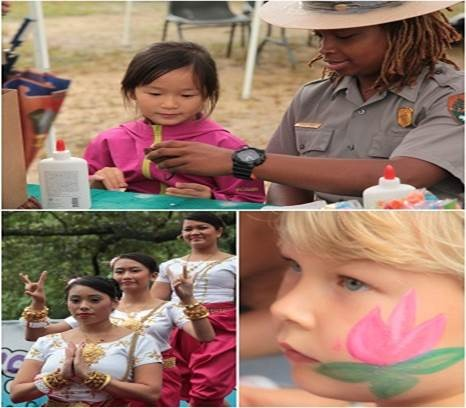 Celebrate global culture and enjoy a spectacular display of lotus and water lilies in full bloom at the annual Lotus and Water Lily Festival in the wild wetlands of Kenilworth Park and Aquatic Gardens! Join us for fun FREE activities for the whole family, including gardening workshops & traditional Latin, Asian & African dancing performances! Hands-on activities including face painting, lotus tea tasting, and painting demonstrations! Visit educational and cultural exhibitors and much more! In addition, the event organizers are looking for RPCVs who would be interested in volunteering as cultural or environmental ambassadors or in the festival's Cultural Fashion Show to educate visitors about other countries. This is a great PC 3rd goal opportunity! The organizers provide lunch, water, and snacks for volunteers as well as acknowledgement with a thank you bag. If you are interested in volunteering or learning more about the festival, please click here for registration: . Thank you in advance and see you there! All Contributions up to $1,000 will be matched! 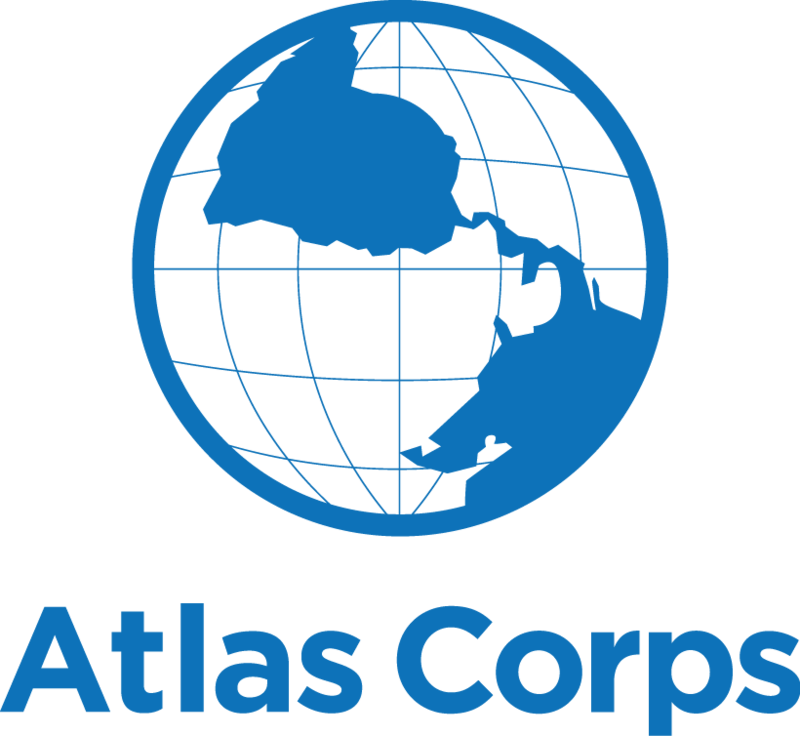 On Wednesday, July 12, GlobalGiving will be matching all contributions to Atlas Corps—up to $1,000—with a 50% bonus contribution! Bonus Day starts at 9:00a.m. EDT on July 12 (Wednesday) and continues while matching funds last. Now more than ever, we need your help in supporting our thriving network of global changemakers. Atlas Corps was voted RPCV/W's Partner in Peace for 2015 to 2017. We have been honored to support them in their fundraising, event promotion and volunteer recruitment efforts. Pledge your support by adding your name to the pledge form at https://bit.ly/BonusDayForm. The Returned Peace Corps Volunteers of Washington D.C. (RPCV/W) was founded in 1979 and incorporated in 1990 in the District of Columbia. RPCV/W is an independent 501c3 nonprofit organization representing more than 2,500 returned Peace Corps volunteers, Peace Corps staff, and Peace Corps families and supporters in the greater Washington D.C. area. RPCV/W is governed by an elected board of directors and membership is open to all, regardless of Peace Corps service. Membership open to all. First year is always free. Members are eligible for discounts to special events. Members are granted access to our online directory to search for and contact other members. Members can register for and attend restricted "Members Only" events. Members shape the organization by organizing events, electing the board of directors, and assuming leadership roles. Sign up for a joint membership with NPCA and support Peace Corps at both the local and national levels. Copyright © *|CURRENT_YEAR|*, RPCV/W, All rights reserved. Newsletter Policy: Our newsletter goes out every week to *|LIST:SUBSCRIBERS|* subscribers. 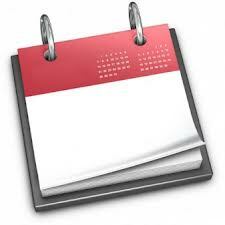 It is filled with upcoming events, special notices, community news, and other items of interest. Only RPCV/W Members can submit an item for publication, provided it is not a commercial advertisement or political in nature. Please submit items via this online form. Include a short blurb, 50 words or less, a point of contact, and an image (optional). Contact newsletter@rpcvw.org with any questions. Deadline is 5PM each Saturday. Advertising space available with sponsorship.